When seeking care from a health care provider, it is important for patients to understand what roles their providers play in helping them achieve their desired health goals and outcomes. The field of mental health care is no different. Commonly, when seeking care in regards to a mental health condition, patients will engage with two main types of providers-- psychologists and psychiatrists. While the two may seem interchangeable, they are actually quite different. Yes, there are similarities between the two-- but it is ultimately their differences that form a well-rounded approach to treating patients. It is important for those seeking care from a Buffalo psychiatrist or psychologist to understand not only the unique roles that they each individually play but also how these two professions work together to achieve success and provide a well-rounded treatment approach. 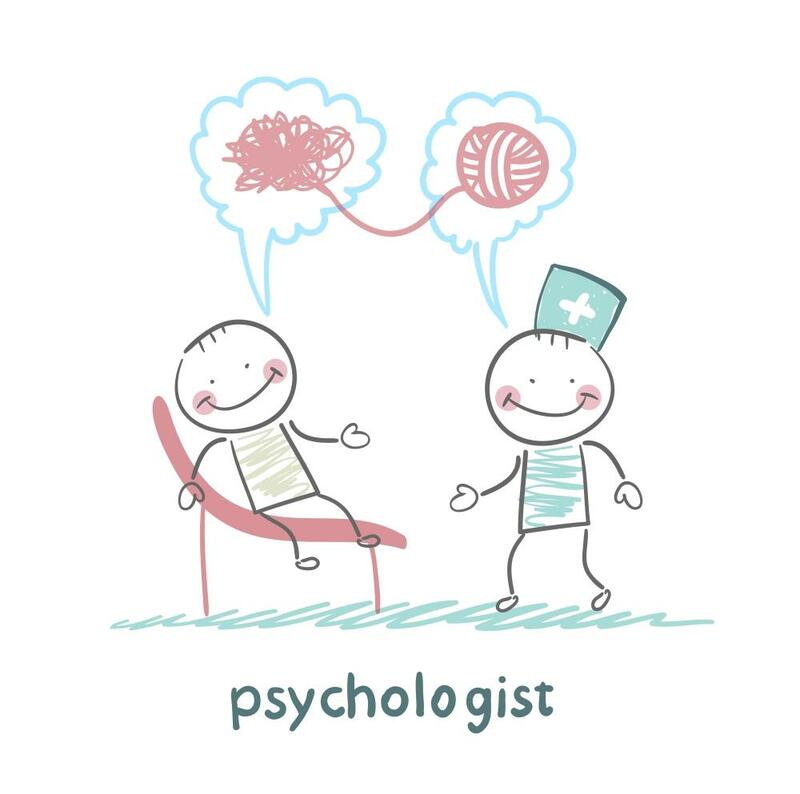 Psychologists attend a graduate school program, earn either their Ph.D., PsyD or EdD and specialize in the connections between the brain and behavior, as well as ways to research these relationships and treat the behavioral problems that can exist as a result of the interaction. While their study is in psychology, not medicine, they also can identify mental health conditions. However, most psychologists are not primarily looking at chemical imbalances, but instead, are focusing on the patient's thoughts and emotional state. They also assess the patient's mental health overall. They can test patients and provide treatment for mental disorders. They can also provide counseling or psychotherapy. They cannot, however, prescribe medications (in most states), nor can they perform medical procedures. Many times, psychologists work closely with a psychiatrist who handles the medical treatment of a patient's mental illness, while the psychologist handles the psychotherapy. Psychiatrists attend medical school, earn their M.D., and specialize in the physical brain and its interaction with behavior to create the patient's personality. 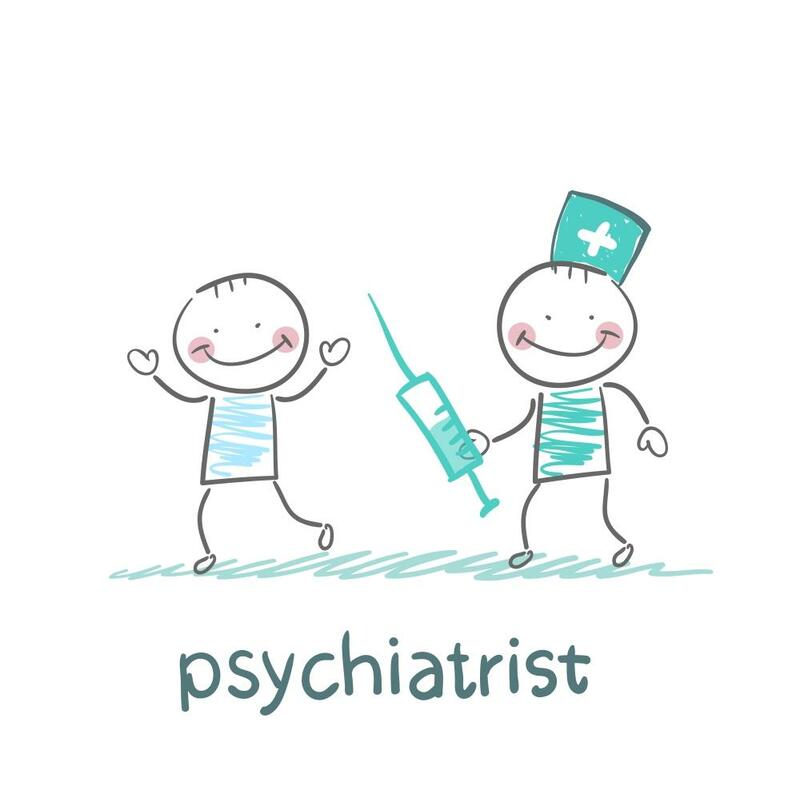 In addition, a Psychiatrist will also complete a residency at a clinic or hospital, training in a multitude of disciplines, which usually include neurology, forensic psychology, and chemical dependency. Most psychiatric residency programs are four years, with the final year focused on the resident's elected specialty. After residency, they take the state medical board for their license to practice. Psychiatrists will determine whether the illness is caused by mental health or another physical condition, often looking to rule out another medical cause of the symptoms before a diagnosis. For example, a Psychiatrist might examine through medical testing whether the patient's negative feelings are because of a thyroid problem rather than an anxiety disorder. They also consider whether a chemical imbalance is causing the problem, as well as observe the physical reaction of the body to the symptoms. Psychiatrists also study the effects of medication on the body. After diagnosis, they might prescribe medication to manage the condition. Depression and anxiety are two examples of mental health conditions whose symptoms are controlled well by medication. However, sometimes medication isn't enough to manage a mental health condition, necessitating psychotherapy or counseling-- that's where the psychologist steps in. Once Buffalo patients have a good grasp of this knowledge of how the psychiatrist and psychologist work together in treating mental health conditions, they will feel much more at ease knowing they are receiving a well-rounded approach to their treatment.